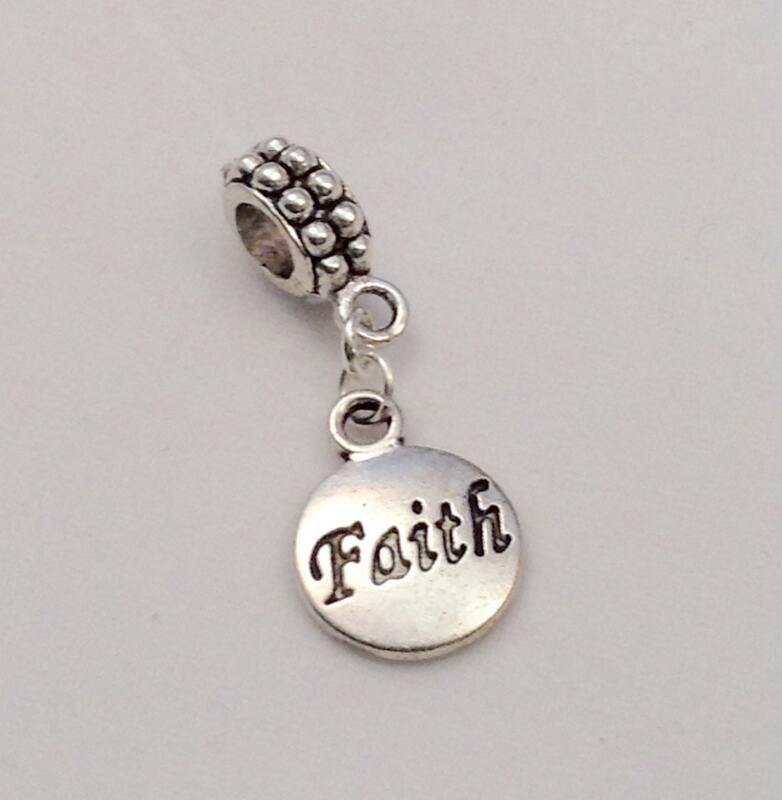 European Style charm, "Faith" Great gift for Baptism, Convention or Assembly. Fits Pandora -style bracelets. Beautiful. It's what I want my Pandora bracelet to say . Thank you! !!! 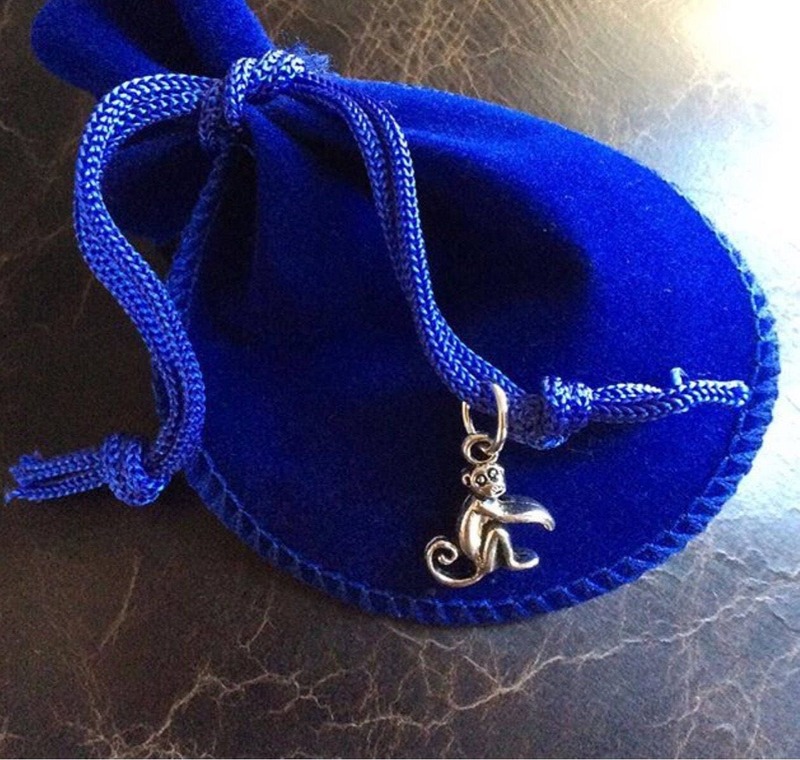 I am glad to have this charm on my bracelet as it means a lot to me, thanks for making it. Seller is pleasant to work with.